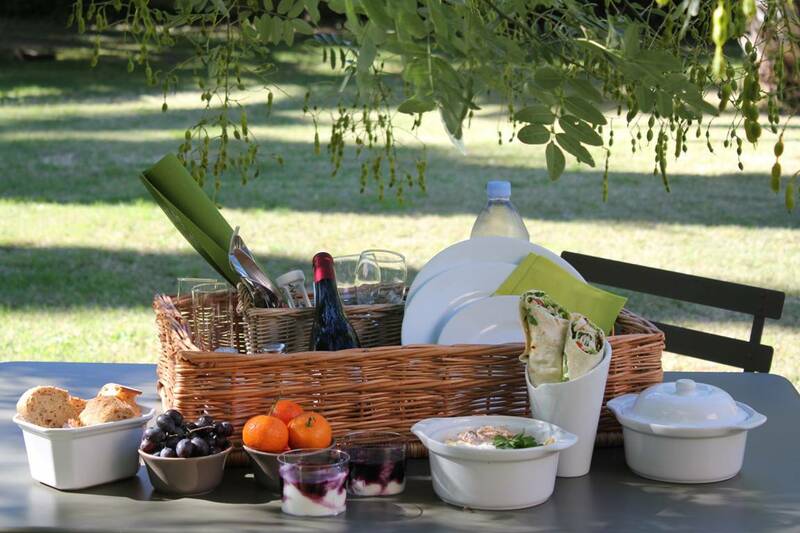 You’re expecting to arrive late, or you’d like to simply sit back and enjoy your day at the Domaine, we can prepare a gourmet picnic hamper for your lunch or dinner. 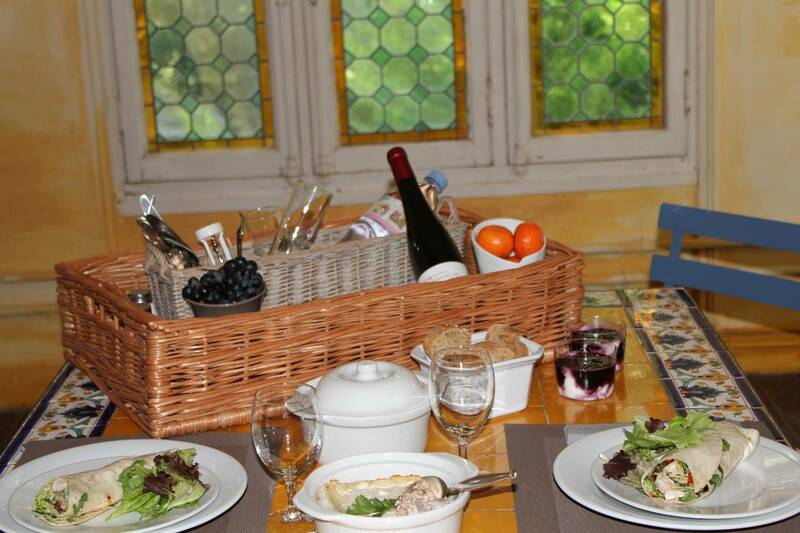 Comprising a starter, main course and dessert and using local and seasonal products as well as the Domaine’s own fruit and vegetables during summer. Wine or fruit juice and mineral water are included.